What is the lyophilization process? The lyophilization process is the exercise in which water is removed from a product as it defrosts. It stops liquid forming as the frozen product defrosts, by changing it directly from a solid into vapour without going through a liquid transition. How important are data loggers to the validation process? Data loggers constantly monitor and track the temperature during the lyophilization process, providing the data required for validation purposes. The Mesa Labs DataTrace Micro Flex data logger provides live surface and vial temperatures during the lyophilization process. With the help of Wessex Power, data loggers can be calibrated to ensure both measurement accuracy and 21 CFR Part 11 compliance.  Most manufacturers have software available that is either supplied or free to download. This software enables the generation of PDF reports, which the user can then have ready for validation during audits or upon request. What lyophilization equipment can be used to validate the lyophilization process? The LyoTemp data logger is specially designed for the lyophilization process, suitable for low-temperature monitoring in freezers. 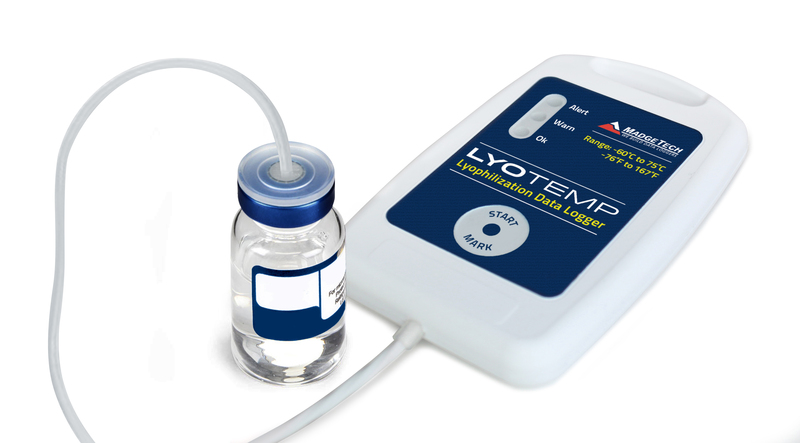 How does this data logger work to validate the lyophilization process? In the flexible cable there is a hermetically sealed thermistor temperature sensing element that monitors temperatures between -60°C and 75°C. This affordable solution is ideal for monitoring red cell and plasma freezers or dry-ice shipments. It has 3 LED indicators to alert the user of the logging status. The Micro Flex data logger is the newest lyophilizer validation data logger from MesaLabs. It provides real-time data, allowing for accurate tracking of the temperature. This means that immediate action can be taken to make necessary changes, should the temperature change. How does the data logger work to validate the lyophilization process? The surface flex probes are placed in the locations that are the coldest, and the other probe is placed into the vial. By having a probe inside the vial and another connected probe on the surface, an accurate temperature can be collected. It’s important to consider temperature mapping to monitor and collect thermal stability data across a storage area. Wessex Power can help your company to deploy a temperature mapping solution in pharmaceutical warehouses, incubators, appliances and other storage environments that are being used for cold monitoring. If you would like to discuss your requirements, get free advice or learn more information about the data loggers available for use validating the lyophilization process, please contact our friendly team on 01929 459459 or use our contact form.